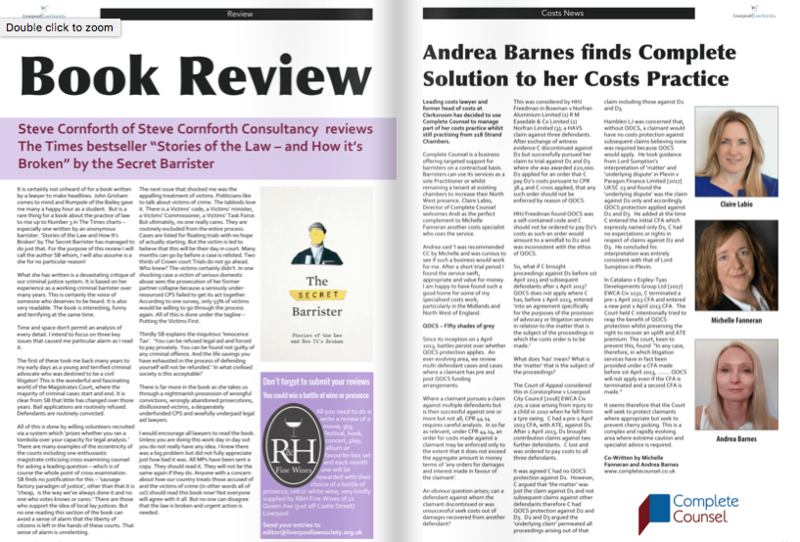 The latest edition of Liverpool Law is now available to access and Complete Counsel make an appearance on page 29. View the complete issue or or by clicking on the image below. Tax Surgery: Family investment companies – 23rd May 2018 When is the time right for mediation?